A Quantitative Electroencephalogram (QEEG) is a diagnostic tool that produces a picture of how your brain is functioning. 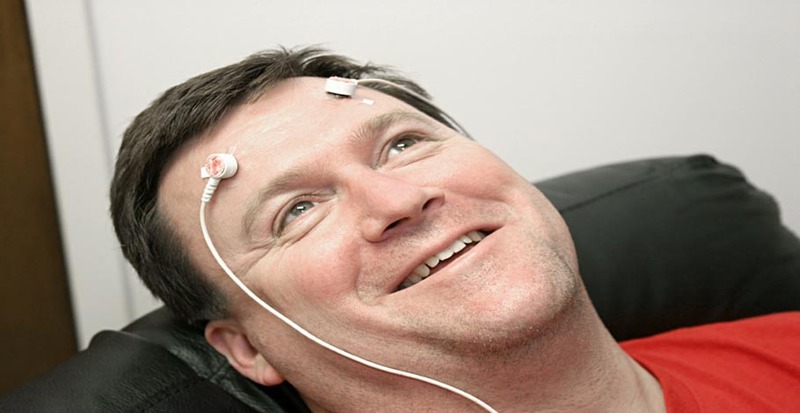 Neurofeedback is a specialized form of biofeedback that focuses on the brain waves. We offer traditional counseling, with or without neurofeedback. Biofeedback offers a way for you to control your responses to outside stimuli, such as stress. 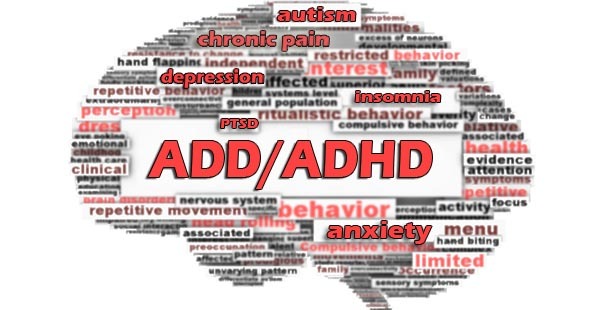 "The American Academy of Pediatricians has given neurofeedback the highest grading of effectiveness for ADD/ADHD"
Welcome to Biofeedback Associates of Northeast Florida, where we combine state of the art technology with traditional counseling. We provide an effective and targeted treatment to help people of all ages live better lives without the use of medications. 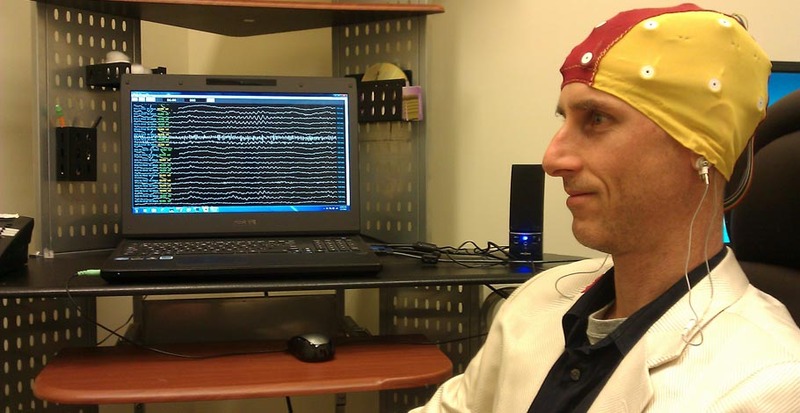 The technology we utilize is QEEG brain mapping, which identifies the brain wave patterns that are associated with a variety of disorders, such as ADD/HD, Addiction, Anxiety, Autism, Bipolar Disorder, Migraines, OCD, PTSD, and many more conditions. We help you to change those brainwave patterns and alleviate the symptoms that interfere with your quality of life. Call our office at 904-646-0054 to schedule an initial appointment to explore the issues you are having, and your treatment goals. During your initial appointment, a complete history of your symptoms and diagnoses will be collected. We will then identify the best approach for your individual needs and recommend a course of treatment. Our ability to combine the benefits of biofeedback, QEEG neurofeedback, and counseling allows us to create a customized treatment plan. By following this plan, you will notice changes in your behaviors and symptoms. We will be here to monitor your progress at every visit and will support you in reaching your goals of optimum health and well-being. we use a non-pharmaceutical approach to treat a variety of conditions. Our methods are targeted to relieve the symptoms and address the underlying issues.